Ambassador Abdullah Al-Saud was born in 1951 in Saudi Arabia. He received his education in Saudi Arabia and studied engineering in the United Kingdom. He started his professional life as an engineer with the newly established Royal Commission for Jubail and Yanbu, where he held technical and managerial positions and supervised key studies for the two industrial cities and for the industrial security and safety sector. In the 1980s, he assumed the duties of Acting Secretary General of the Royal Commission, a post he held until 1987, when he was appointed Secretary General. In January of 1991, he was promoted to the position of Chairman, a role in which he also served as Chief Executive Officer of the Royal Commission and Chairman of its Board of Directors. 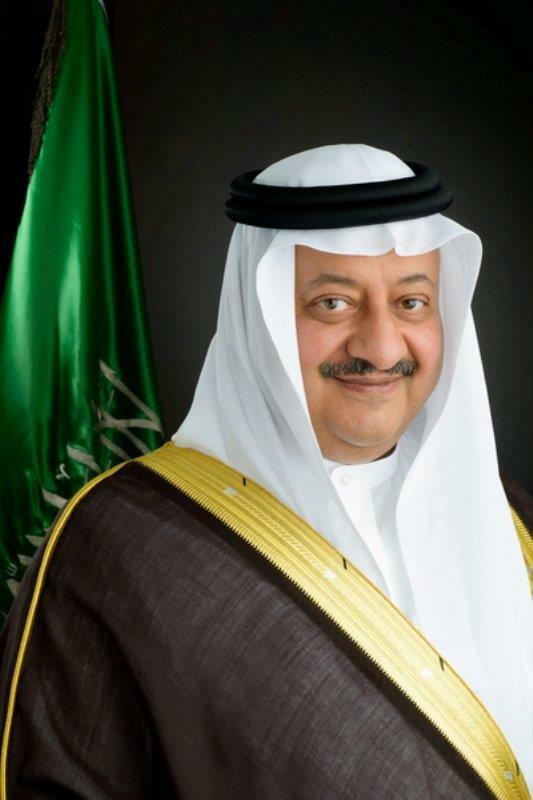 Ambassador Al-Saud founded the Saudi Arabian General Investment Authority and served as its Chairman from 2000-2004. He presented his credentials to U.S. President Barack Obama at the White House on January 28, 2016.